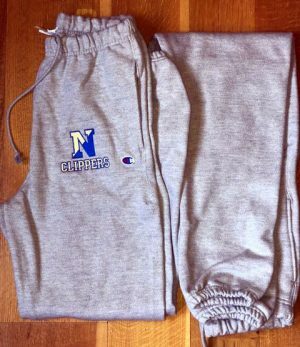 Please contact Evan Fitzwilliam if you have any questions. 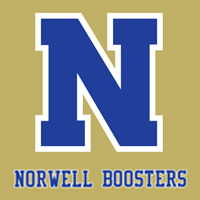 © 2017 Norwell Boosters. All Rights Reserved.